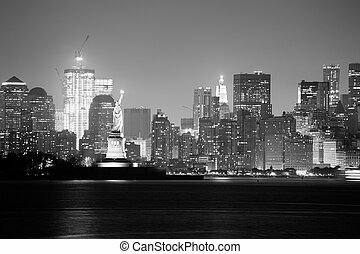 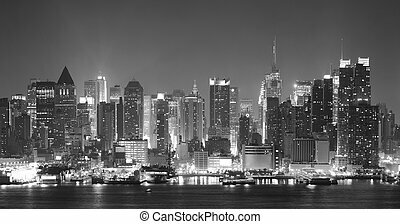 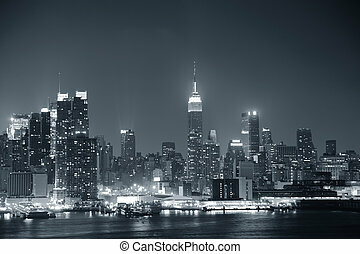 New york city nigth black and white. 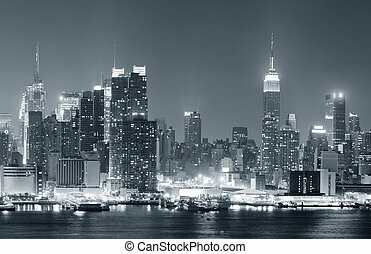 New york city manhattan midtown skyline black and white at night with skyscrapers lit over hudson river with reflections. 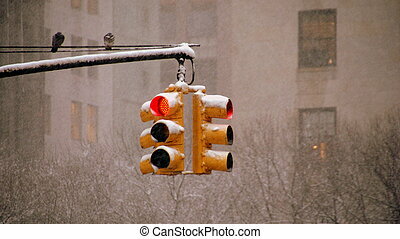 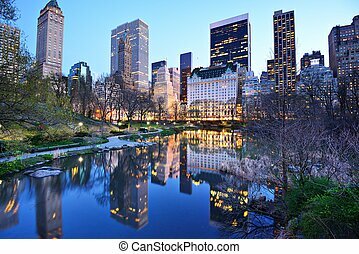 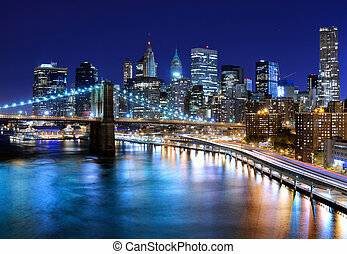 A photograph of a street in New York City. 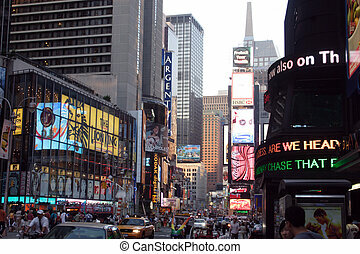 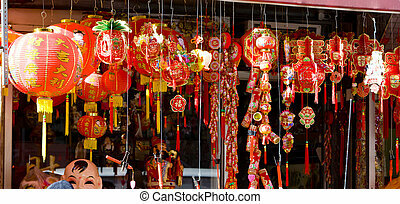 Lots of activity, human and commercial going on. 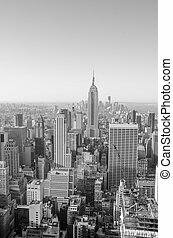 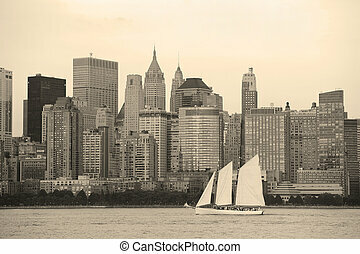 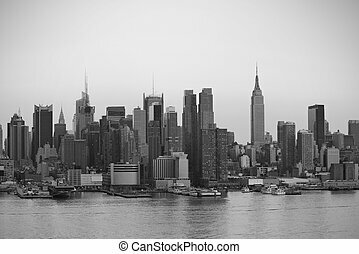 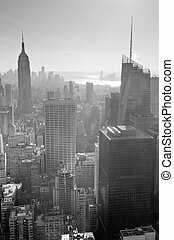 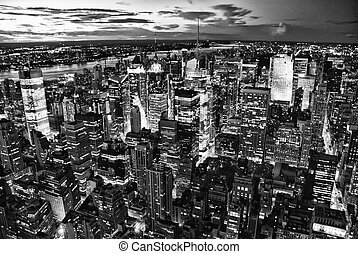 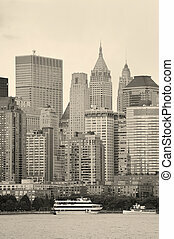 New York City skyline black and white in midtown Manhattan aerial panorama view in the day. 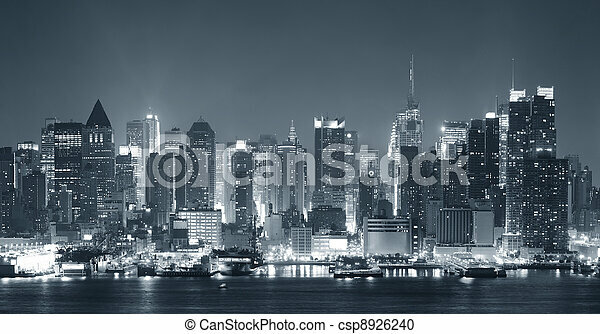 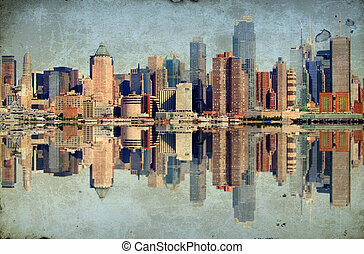 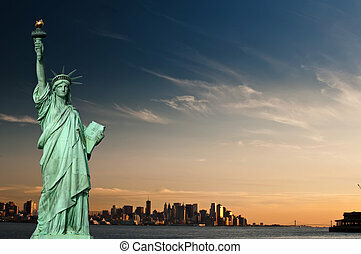 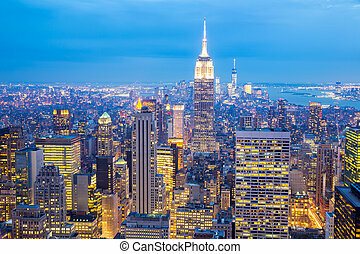 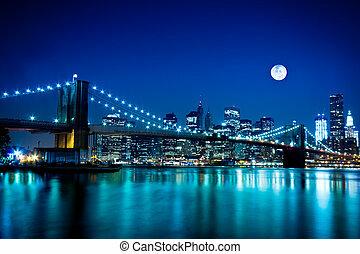 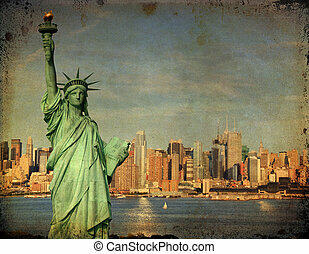 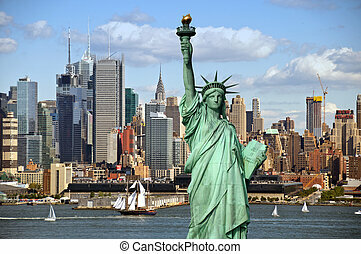 New York City lower Manhattan skyline with Statue of Liberty and urban city skyline over river panorama view.